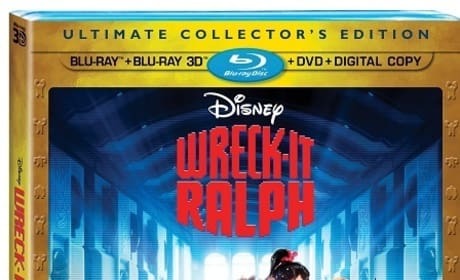 John C. Reilly is Wreck-It Ralph. The video game inspired movie from Disney is out now. 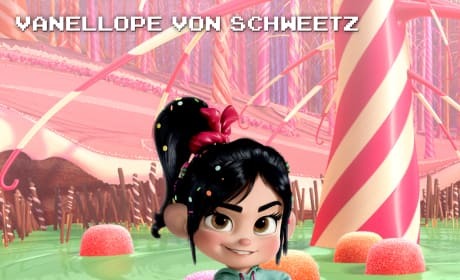 This character image from Wreck-It Ralph features Vanellope Von Scwheetz. Catch the 3D computer-animated feature in theaters November 2. 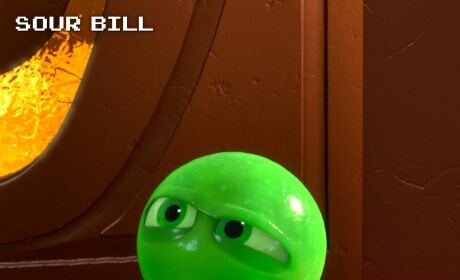 This character image from Wreck-It Ralph features Sour Bill. 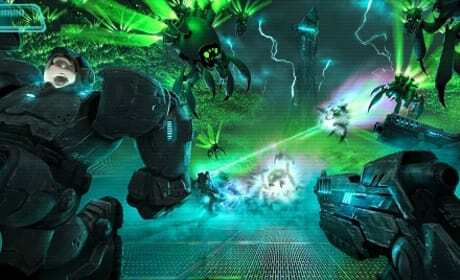 Catch the 3D computer-animated feature in theaters November 2. 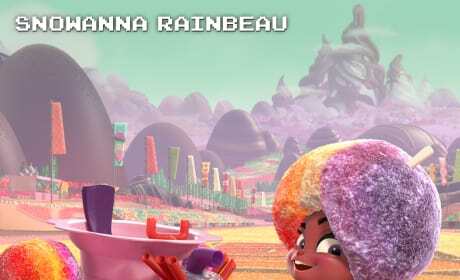 This character image from Wreck-It Ralph features Snowanna Rainbeau. 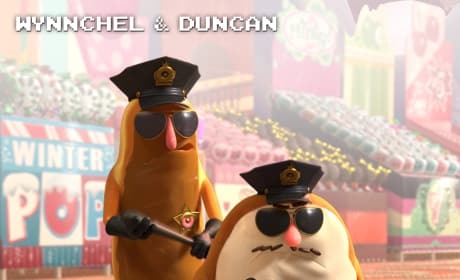 Catch the 3D computer-animated feature in theaters November 2. 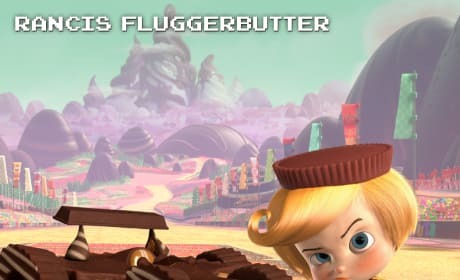 This character image from Wreck-It Ralph features Rancis Fluggerbutter. Catch the 3D computer-animated feature in theaters November 2. 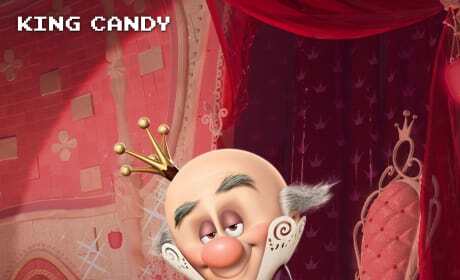 This character image from Wreck-It Ralph features King Candy. Catch the 3D computer-animated feature in theaters November 2. 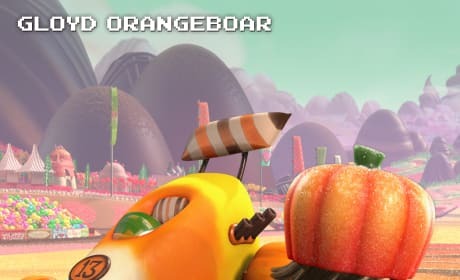 This character image from Wreck-It Ralph features Gloyd Orangeboard. Catch the 3D computer-animated feature in theaters November 2. 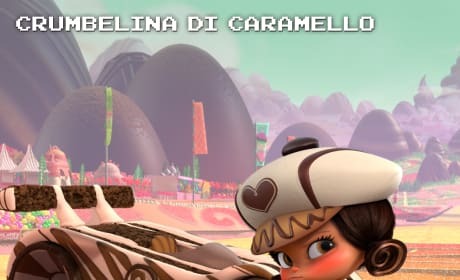 This character image from Wreck-It Ralph features Crumbelina De Caramello. 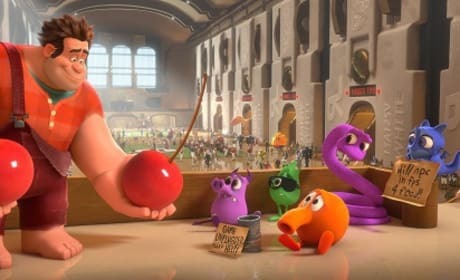 Catch the 3D computer-animated feature in theaters November 2.